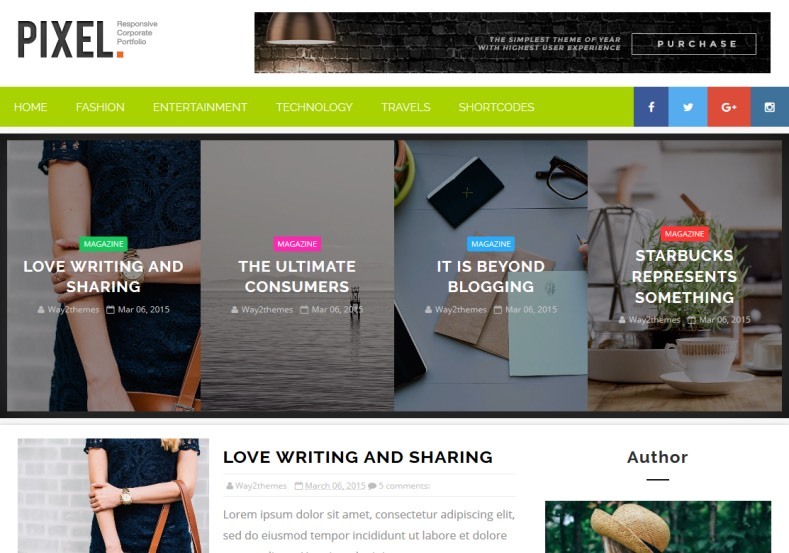 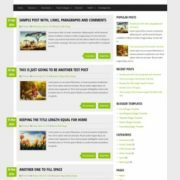 Pixel blogger template comes with simple, unique and attractive design. 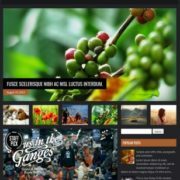 Some features are.. 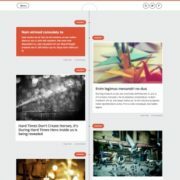 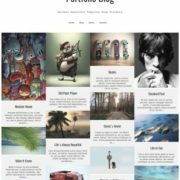 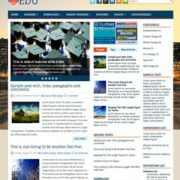 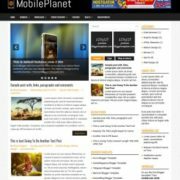 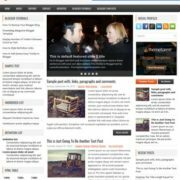 Personal Pages, 3 Columns Footer, Breadcrumb Navigation Ready, Technology, Green, Slideshow, Unique, Page Navigation Menu, Minimalist, Magazine, Post Thumbnails, Social Bookmark Ready, Responsive, Ads Ready, Drop Down Menu, Seo Ready, White.